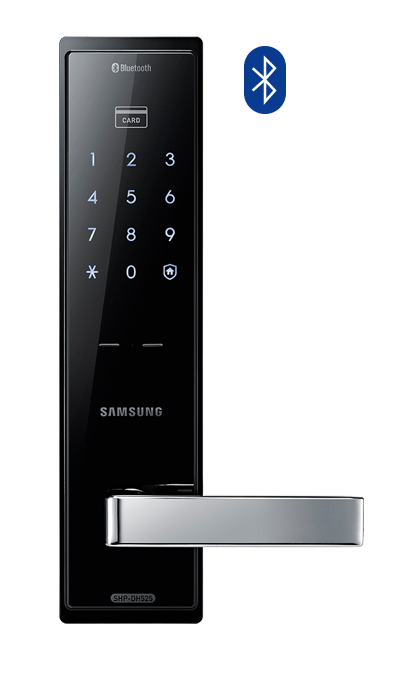 Samsung Mortise Digital Door Locks comes with elegant design, PUSH PULL and handle types. 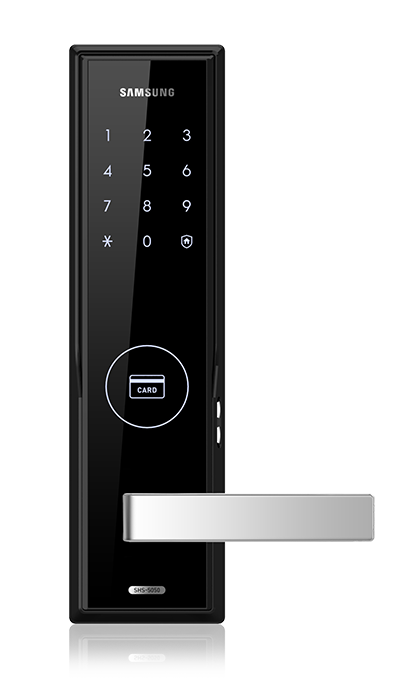 Every Mortise Door Locks comes with RFID card, Key Tag, RFID Stickers and Mechanical Overriding Keys. 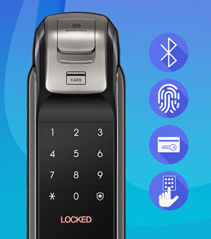 Digital Door Locks has its own individual unlocking methods such us sHome Door lock mobile app, Password, Biometric Fingerprint etc. 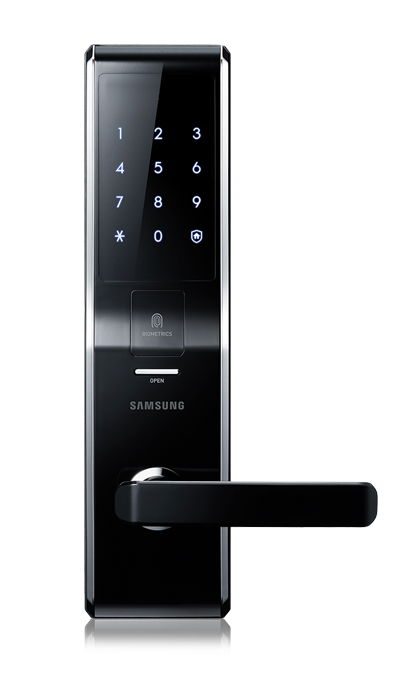 Samsung is producing the world’s finest Mortise Door Locks and has taken the lead in both system quality and innovation. This quality and innovation is reflected in all of their products, and the SHP-DP728, SHP-DH525, SHP-DS705 is certainly no exception. This impressive Door Lock system is loaded with features that will not only give you peace of mind, but will also serve to make your life a little easier as well. 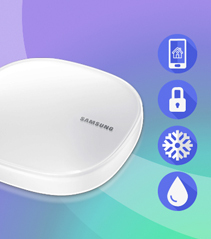 Functions The functionality of the SHP-DP728 includes functioning as a burglar alarm system. You can even see in out records for your family members your home with the sHome Mobile app! Given its usability, impressive functionality and quality of construction and concept, those looking for a video intercom system will certainly want to give the long look. 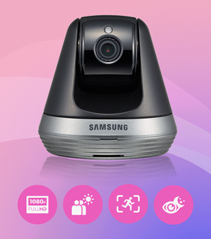 Once you have a video intercom system in your home, you will able to connect with Samsung smart lock. 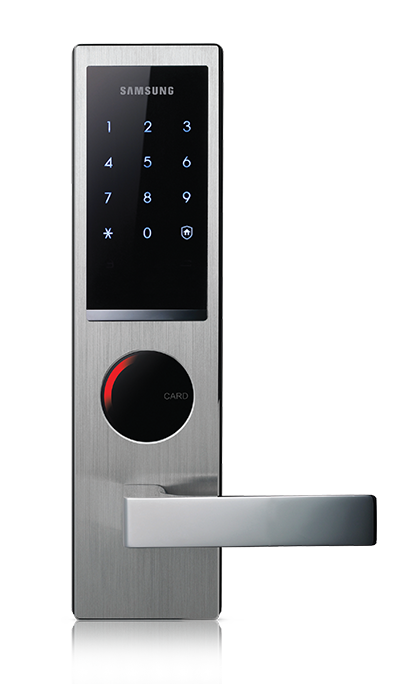 PUSH PULL series door lock designed with advanced high tech biometric authentication system. 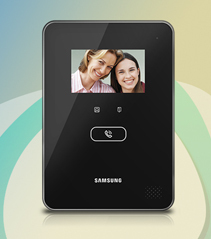 The RFID Card Digital Door Lock from Samsung.